Will provide daily updates via e-mail or text messages. Will provide a final report describing the visits with your cat(s). No extra charge for holidays and week-ends. Payment by cash or check only. Deposit required. Will provide personalized care. Will have daily attention and care. Last minute appointments are acceptable. Serve the areas of River East, River North, the Loop and Gold Coast. Will watch birds, rabbits, gerbils, hamsters and guinea pigs. We do not watch dogs at this time because there are a lot of dog walking businesses in Chicago. We are located in the heart of Chicago "River East"
Member of Pet Sitters Associates, LLC. Have experience administering pills and liquid medications to cats. I, Leah Trinkala, founded River East Cat Sitters, Inc. in 2008. 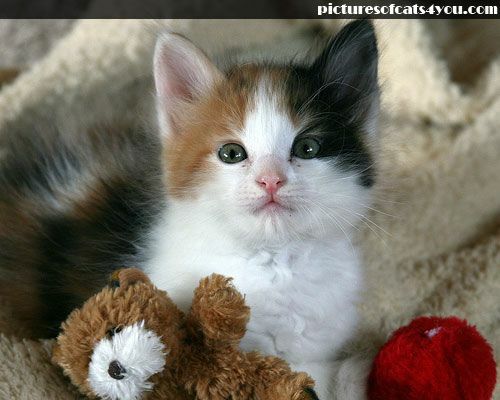 The purpose of the company is to provide reliable and trustworthy cat care. As a pet owner, I know how difficult it can be to find someone reliable to care for our pets when we travel. I had boarded my own cats before and I believe one of my cats, Madison, was not given her prescribed medication while I was out of town. The medication I provided had not been used. I was informed they used their own medication. I was very concerned Madison had not been given her medication because she had a heart condition at the time. Additionally, it is important for our pets to stay in their own home where they are comfortable. Staying in a kennel can be very stressful for our pets, particularly cats. Moreover, there are not a lot of companies in Chicago which focus on cats. I, also, started this company because I love animals and grew up in a household with cats and dogs along with parakeets, turtles, and gold fish. As an adult, I have been a cat owner for over ten years and have a lot of experience taking care of cats and providing the best possible care. I have had two cats with a heart condition and have experience administering pills and liquid medication to them. After having sick cats, I have become more aware of the signs to watch out for when our cats are not feeling well. Currently, I have two cats, Faith and Cinnamon, who are featured on this website. This company looks forward to having your cats as our clients for many years and providing them with the best possible care. "It is a nice experience to work with River East Cat Sitters, Inc. my little Joshep is in good condition and growing healthier, Thanks Leah" Jenny Craig, River East, Chicago.